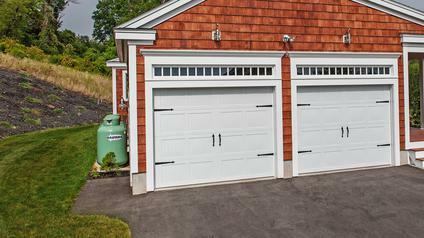 R&R provides the highest quality garage doors and repairs to ensure your satisfaction from start to finish, guaranteed. We work tirelessly to make sure every project is completed according the highest industry standards. By providing quality workmanship and using superior products, we guarantee the best results every time. R&R always comes prepared when we arrive to fix or replace your garage door. 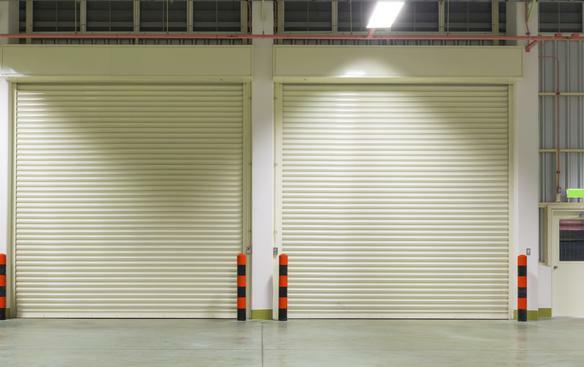 Our fleet is fully stocked with the exact garage door parts that you need for fast, reliable garage door repair service. 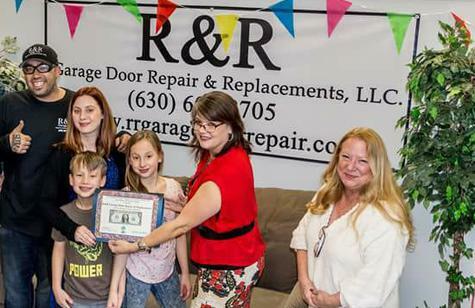 With over 30 years of garage door experience, you can expect us to expertly provide garage door repair service that will exceed your expectations with the best products, highest quality workmanship, and most affordable prices. R&R. 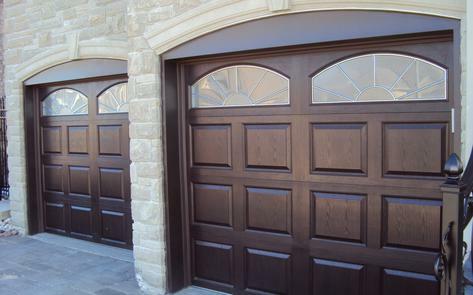 We will install your new garage doors perfectly so that they blend seamlessly with your home or business. 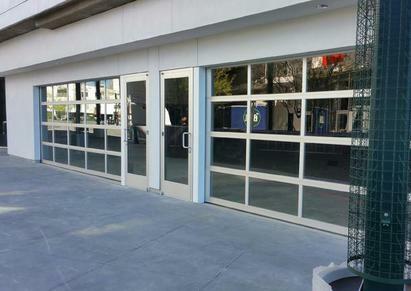 We provide a complete full range of garage doors, garage door openers, and garage door parts. 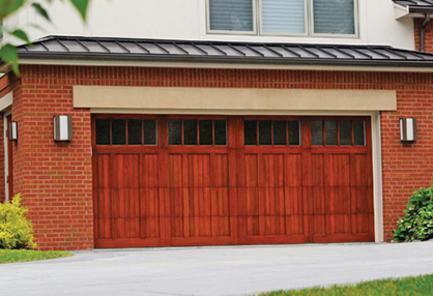 We know we have just the right garage door for your home or business made from the most durable and high-quality materials. We stand behind the quality of our workmanship with warranties that will provide you with complete peace of mind for years to come. Call Us Today for Garage Door Repair or Garage Door Replacement. 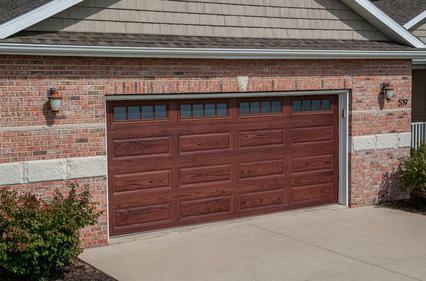 For more information about our garage door products and services, contact R&R Garage Doors at (630) 607-8705 today! 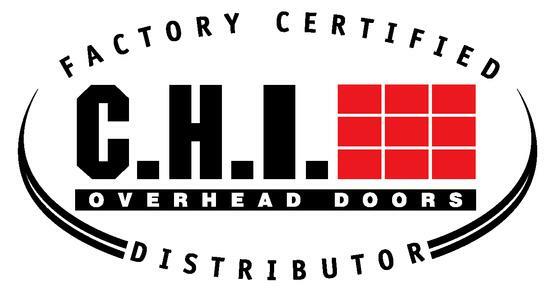 We look forward to providing you with unsurpassed quality and exceptional customer service as we take care of all your home and business garage door needs. 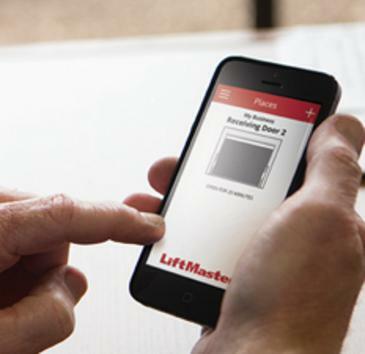 We know you need to get your garage door functioning ASAP. Our technicians can be at your home or business right when you need us! 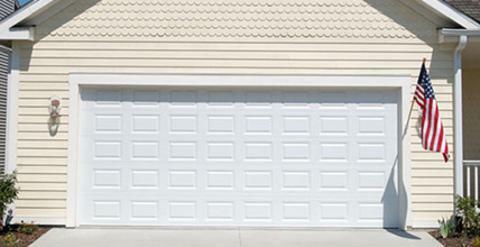 We offer fast, same-day garage door repair service 7 days a week. 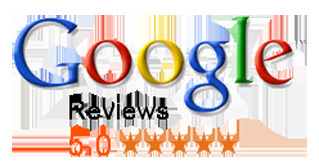 When you call us to your home or business, you can expect honest and straightforward pricing any and every time.